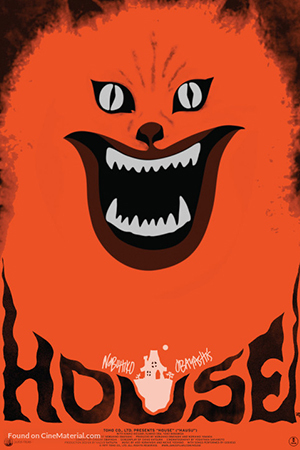 In our first Retroactive Bonus Episode we travel back to this past winter when we had to discuss Hausu (aka House from 1977) for Reddit Horror Club. Adam precedes to tell us a non-fiction story of taking a friend to see Hausu in a theater. I hope you all enjoy it!